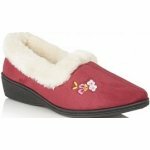 Lotus Beid women's full slipper. 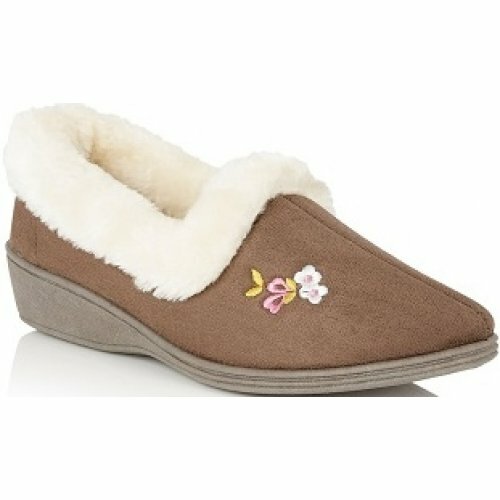 A traditional and comfortable style with soft faux shearling trim and inners to keep feet warm and cosy. 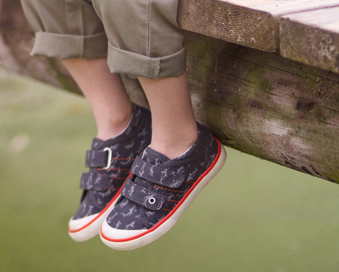 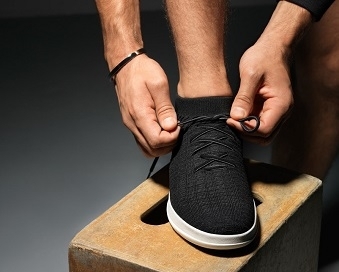 An easy slip on style with rubber soles for added grip.